The new Zero Twist Collection brings a whole new meaning to the word plush. 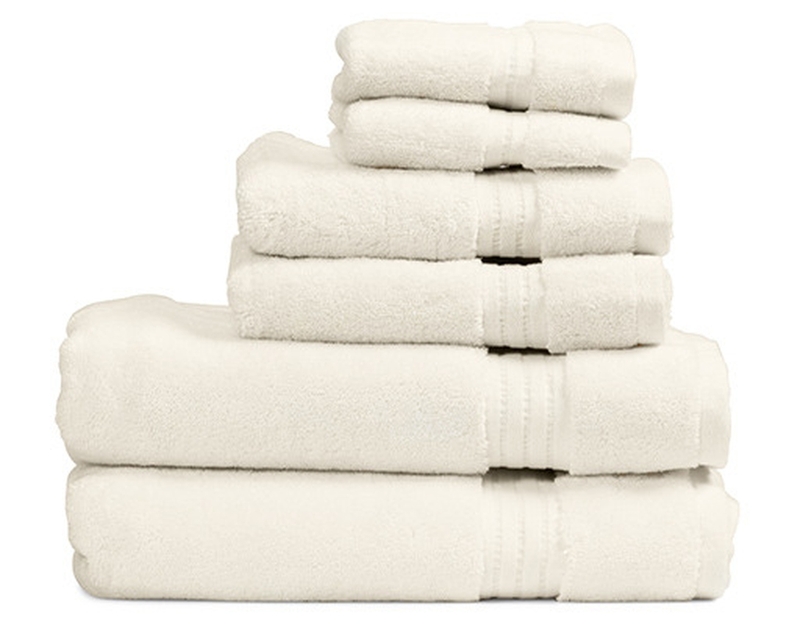 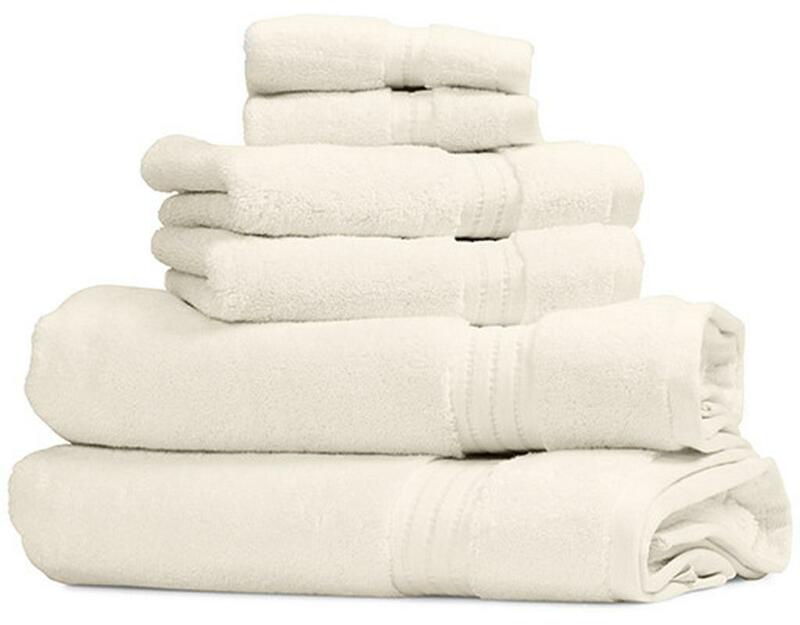 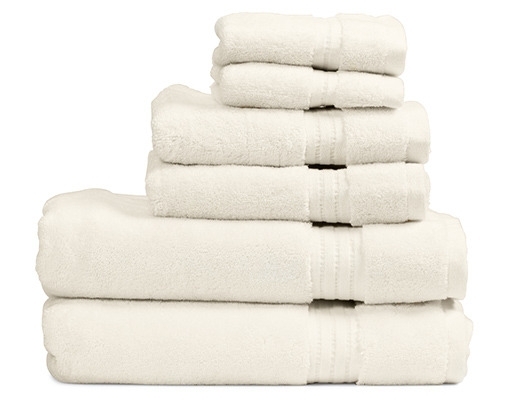 Fluffy and super-absorbent, these heavenly towels are super breathable and lightweight, combining comfort, aesthetic and functionality into one. 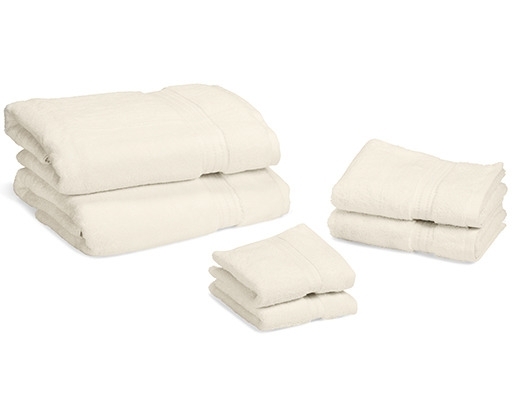 Includes 2 towels in each size. 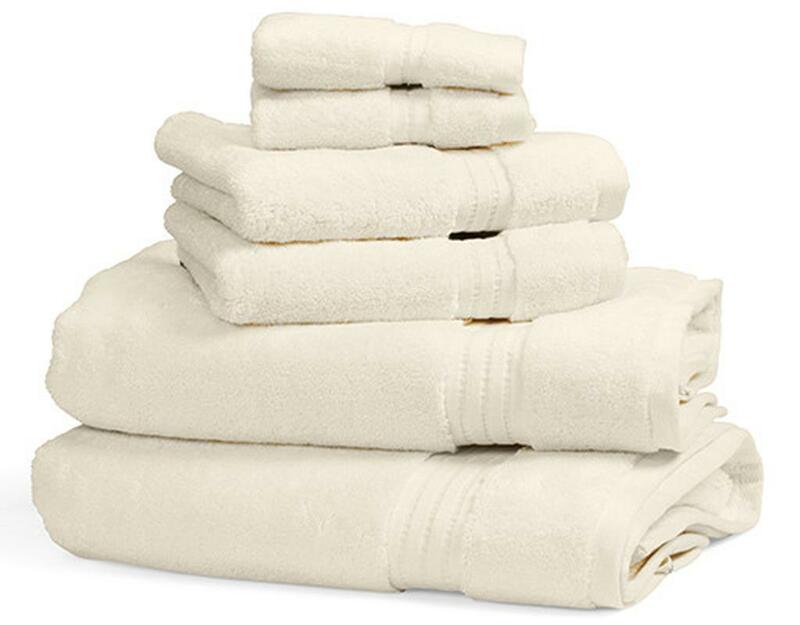 • Bath Towel: 30" x 56" Hand Towel: 14" x 28" Wash Towel: 12" x 12"